Former Tenants Returning to Your Hanover County Rental Property? Are Your Previous Tenants Clinging to Your Hanover County Rental Property? Moving often is never easy. Most renters know this, which is why they may feel a special bond with a property that they live in for years. They may also feel sentimental about turning in the keys because they have formed a sense of belonging with the property. 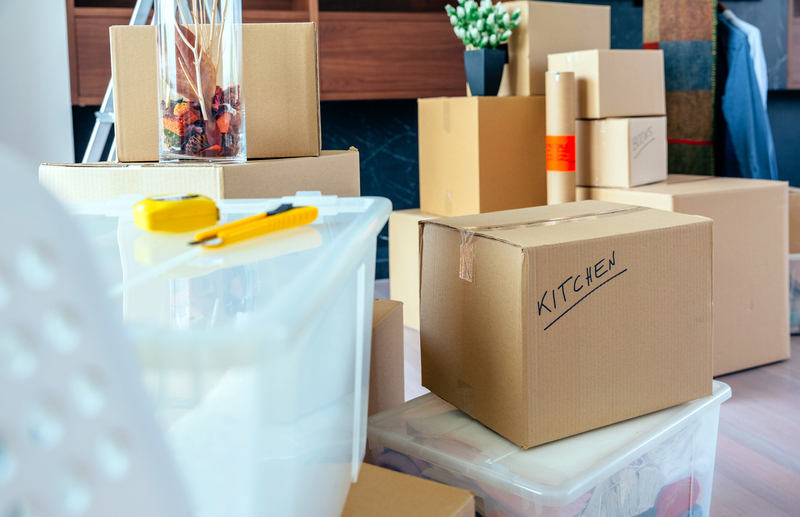 If they have not managed the move well, tenants might take advantage of their prior occupancy by storing personal items on your Hanover County property, coming back to pick up their mail, or even accessing the internet on the property. Some renters think that they can walk up to the property anytime to do small tasks or access the amenities. However, once they’ve given the keys to the property owner or property management company, the former tenant automatically relinquishes all rights to the rental property. If they attempt to access the property or use any of the related amenities, they are trespassing and violating the law. It is your duty as the property owner to communicate these facts clearly to your tenants. Tenants must know that property owners and property management professionals need to enter the property immediately after a renter vacates to perform assessments and start preparations for the next tenant. They may also not understand that handing in their keys means that they have given up their rights to the rental property and may even be giving up their rights to personal property left in the home. It is essential that your renters understand everything related to the preparation of their move-out process. You can help them prepare for the move before the actual move-out date by offering instructions and providing a checklist of necessary tasks. This way, you are helping your tenants complete the move-out correctly. Tenants should always be notified that the required move-out tasks, such as forwarding mail, moving out all possessions, and cleaning the property, need to be finished before the final exchange of keys. They must also understand that access to the property and all amenities is no longer permitted. These kinds of conversations are our specialty at Real Property Management Richmond Metro. Our property management professionals can manage the move-out process from start to finish, making sure that your tenants have the information and resources they need to surrender the property when they turn in the keys. For more information about how our Hanover County property management services can benefit you, contact us online or call us at 804-417-7005.